The ICPT was established to aggressively pursue strategic sourcing opportunities that represent procurement-leveraged spend that results in a lower total cost of ownership for the DOE Complex Wide Site and Facility Contractors. The Integrated Contractor Purchasing Team's (ICPT) objective is to provide "Guiding Principles" that incorporate best practices in the selection of both commodities/services and suppliers. 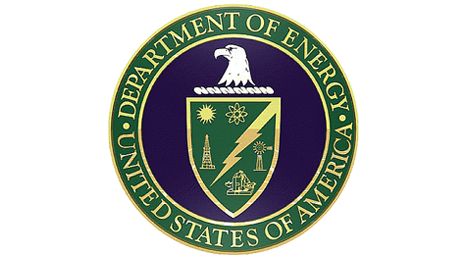 The strategic selection of commodities/services and suppliers will enhance long-term relationships with suppliers and maximize process and cost savings within the Department of Energy (DOE) Complex. Wildflower has been a small, woman-owned, HUBZone Certified ICPT Supplier since the inception of the ICPT. We have 3 decades of excellent past performance serving the DOE Prime Contractor community at national laboratories across the nation. The Wildflower Motorola ICPT provides the maximum cost savings on Motorola products and services for all DOE national laboratories. Contact us to help you with all your DOE MOTOROLA ICPT IT needs. Contact us for your DOE Motorola ICPT technology needs. We have been supplying the best technology to the best Federal Government customers for 3 decades. We can help you today.